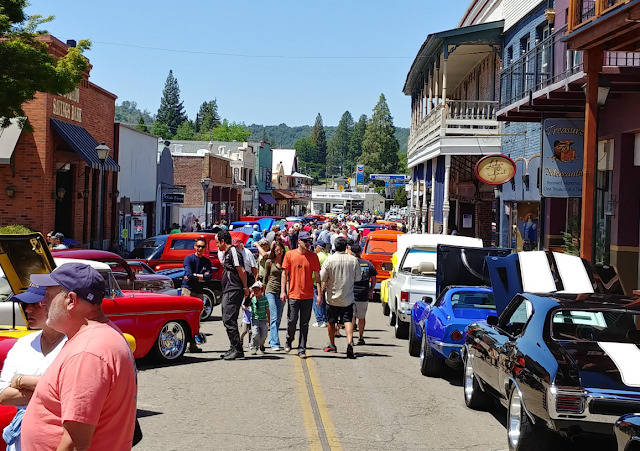 JACKSON, CA - Cruise on down to Main Street, Jackson, for the Motherlode Cruise Car Show, Saturday, May 18, 10 am to 3 pm – for a day of art, music and gorgeous vintage cars. It’s free fun for the whole family in historic Jackson! The annual Motherlode Cruise car show will take you back in time with 200 vintage cars, from Model Ts to muscle cars. Stroll down Main Street and visit local art vendors, enjoy live music and a beer garden provided by Jackson Lions Club and Jackson Main Street’s unique shops and eateries. · Motherlode Cruise Car Show: 10 am – 3 pm, Judging announced at 3 pm. · Fine Arts and Handmade Crafts: Artists show and sell on Main St, 10 am – 3 pm. Bring the whole family to Main Street, Jackson -- it’s free to attend the Motherlode Cruise, sponsored by the Motherlode Cruisers Car Club. 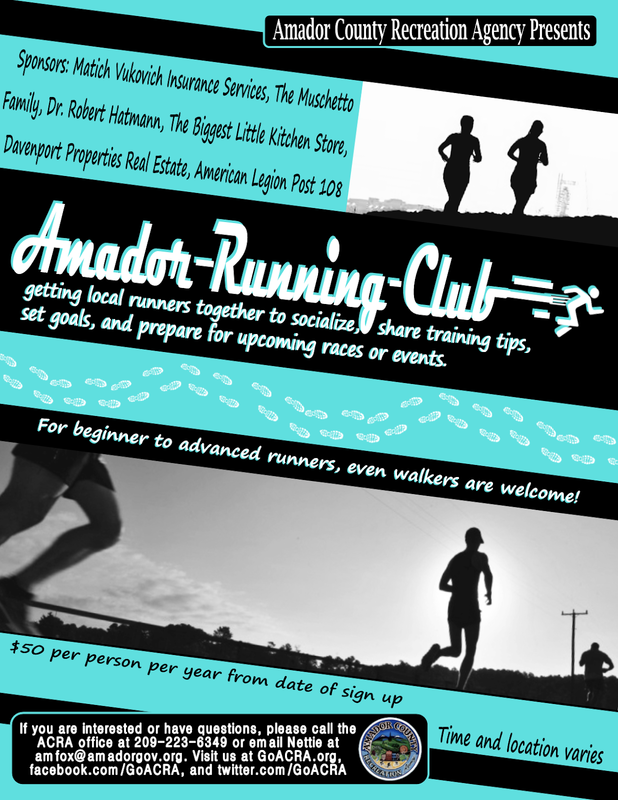 Car show proceeds benefit Tri County Wildlife and Hospice of Amador and Calaveras. For more information contact Connie Gonsalves, 209-304-5188 or visit MotherlodeCruisers.com. Historic Jackson Main Street will host the Motherlode Cruise Car Show on May 18, 2019, with 200 vintage and classic cars, Art and Craft Show, beer garden with live music, and car show specials at Main Street’s unique shops and eateries.